We provide plumbing and heating solutions for commercial, industrial and residential sectors. Turn to family-owned and operated RL7 Mechanical Ltd for all of your residential, commercial and industrial heating, cooling and plumbing needs! Since 2005, we’ve provided affordable and efficient services throughout Northern British Columbia. Our Class A gas fitters, qualified plumbers, welders and sheet metal workers serve clients as far north as the Yukon and as far south as Lytton. Our certified technicians also design and install automatic fire sprinkler systems for your fire protection and peace of mind. We always offer free estimates before we begin any project. 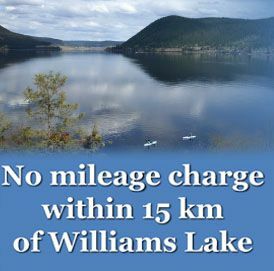 Get in touch with our dynamic plumbing and heating contractors in Williams Lake today! RL7 Mechanical Ltd is committed to offering homeowners in Williams Lake and throughout northern British Columbia reliable residential plumbing and heating solutions. 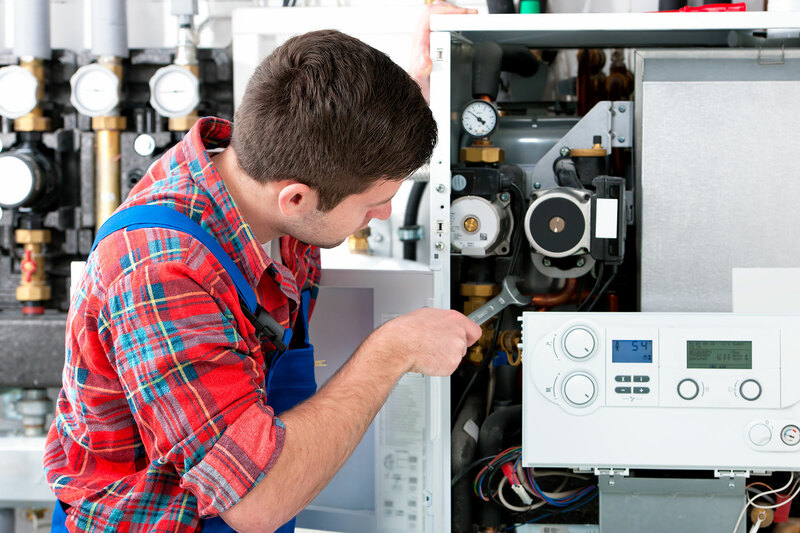 From bathroom and kitchen renovations to furnace and gas or wood fireplace installation or WETT certification, our crew has years of experience to put on your side. 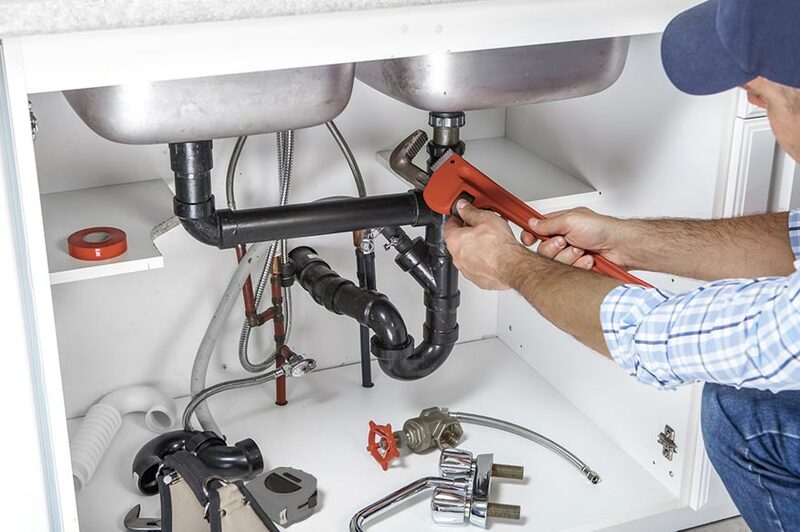 No matter what your specific residential heating or plumbing needs may be, you can trust our skilled team to deliver free estimates as well as 24/7 emergency response. Stay warm in the cold BC winters. We can answer all of your plumbing questions. Keep your home comfortable in any weather. RL7 Mechanical Ltd is also well equipped to handle a variety of commercial and industrial projects throughout northern British Columbia. We’ve worked on a variety of institutions throughout the province, including hospitals, schools and office complexes. We’re pleased to offer some of the lowest rates on the market! We can help you with all the mechanical needs for your business.